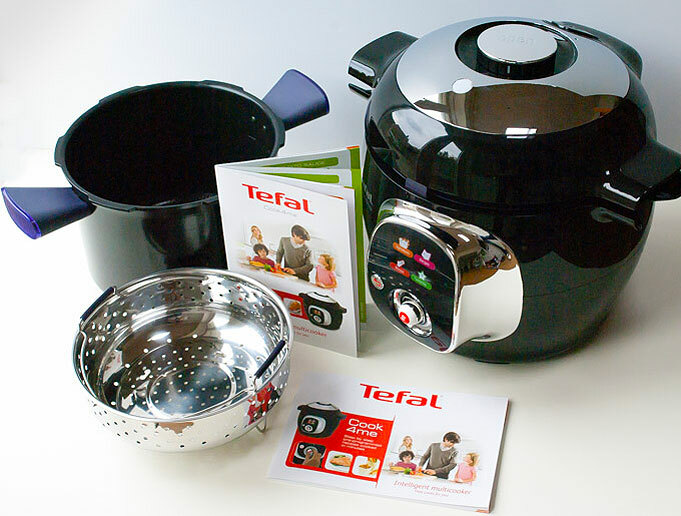 This one-pot wonder will make entire meals in minutes! If you can't tell your Hestons from your Ramsays, chances are you probably haven't got a clue how to whip up some top-notch grub in the kitchen either. 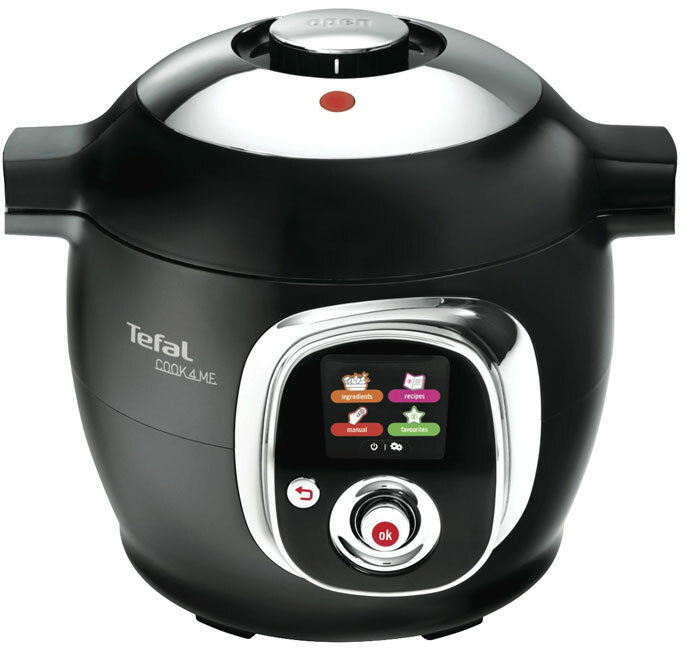 But wannabe chefs needn't set fire to that oversized hat just yet - there's hope in the form of smart cooking tech: step forward, the Tefal Cook4Me Intelligent Multicooker. 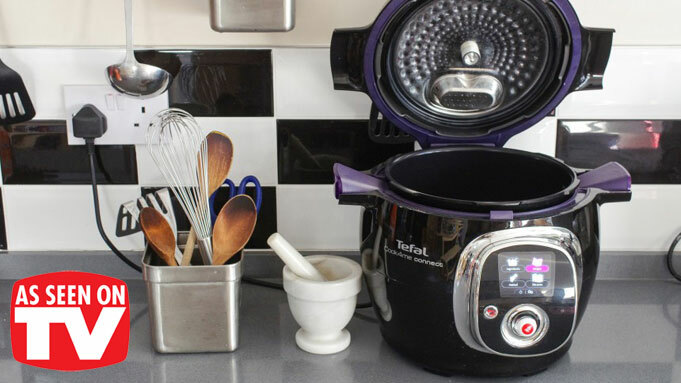 This smart pressure cooker can turn your simple groceries into perfect meals with just a few button presses. Just turn it on, choose from one of 50 pre-set recipes (including starters, mains and desserts), and select how many people you're feeding. 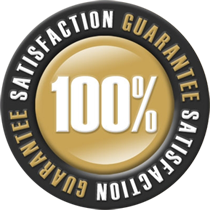 The Cook4Me will show you exactly what ingredients you need to make the magic happen. All you then need to do is place everything in the pot, follow the instructions and watch things cook. You can make a posh meal in as little as three minutes, while the more complicated recipes - mouth-watering curries, etc - take about 30 minutes. 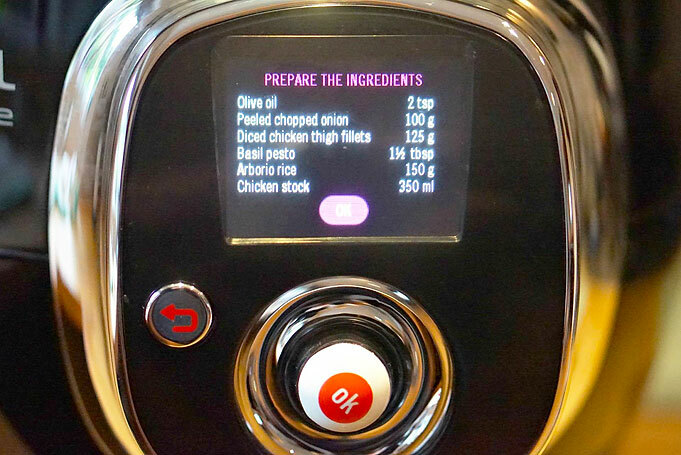 Whatever you choose, the Cook4Me takes the guesswork out of cooking, so you'll always have a tasty meal without worrying about cocking up something you've never made before.